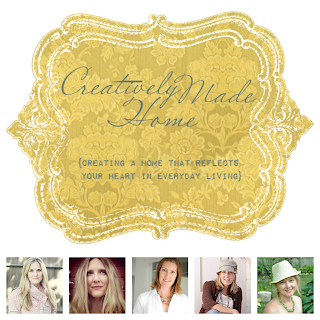 I joined the Creatively Made Home e-course that started today. forum open to anyone who wishes to join. Sounds great. I'll check it out. Nothing better than a little (or lot) of inspiration. Sounds like a fun time to me! I'd love to hear how you like it. I joined the online forum, just didn't know if I wanted to spend money on something I wasn't sure of. Have fun! Where have I been? I haven't seen you in so long...but I saw you won at Marty's and I said, what??? Stacey? I did get the Pottery Barn book and I want, oh, I so want that pillow with the car and the Christmas tree. Gorgeous! How exciting! I didn't know about the free online forum. I may have to go check it out. Have fun! I think you should be teaching that course. 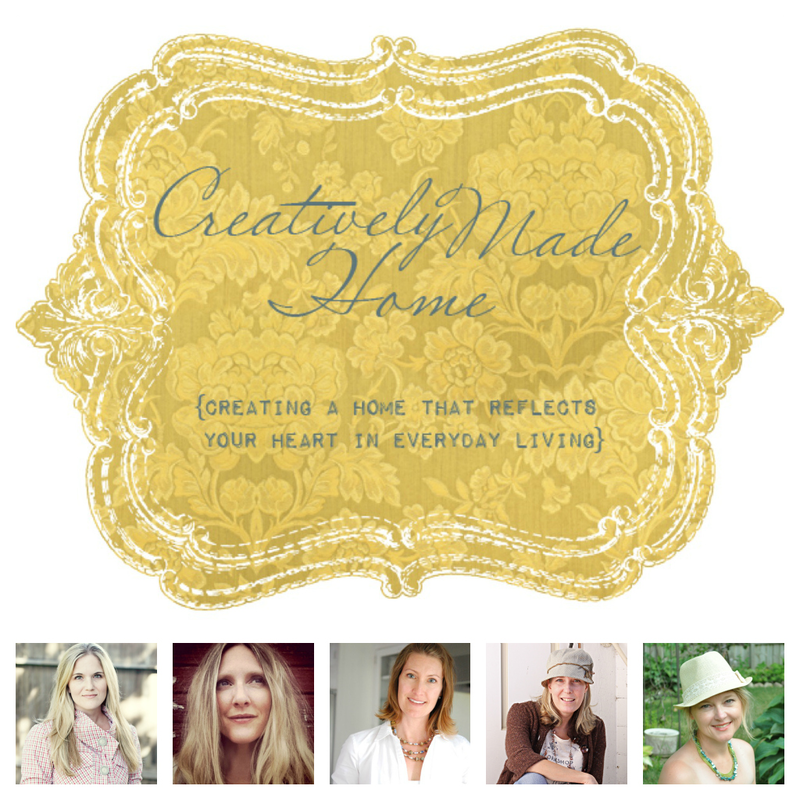 You are a gifted decorator! Boy that sounds like a lot of fun. 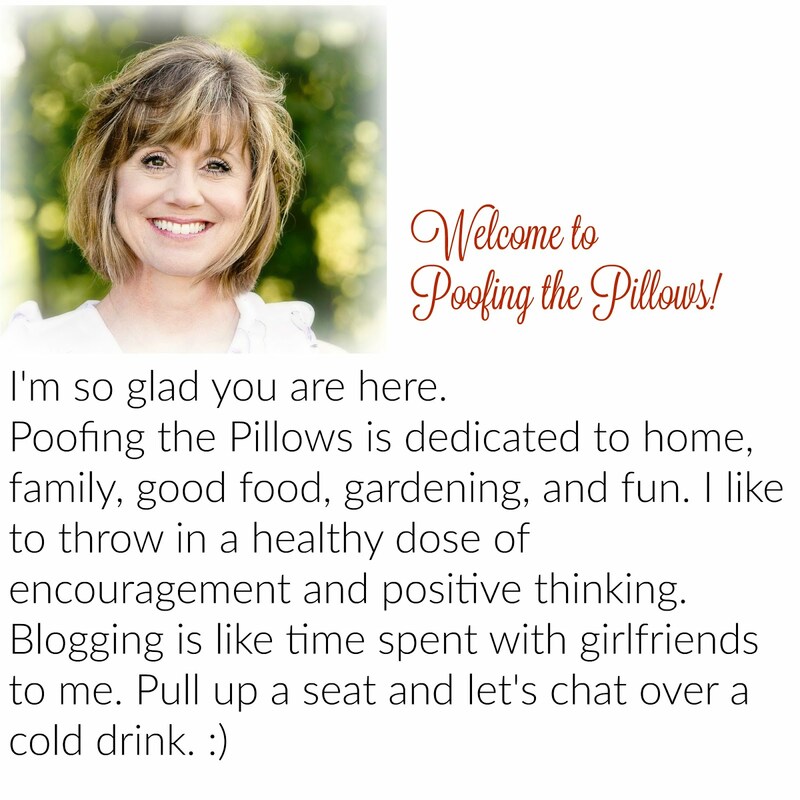 I follow several of those ladies' blogs so I bet it is a great course! I joined too! Now if only I could find the time to look at it! I hope this is the week! Oh, I've not heard of this so I'll have to check it out! Thanks for popping in to see me.